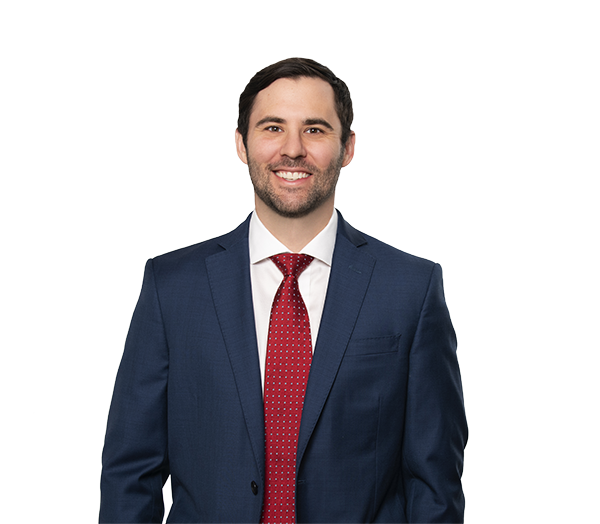 Brian Litwak is a transactional attorney focusing primarily on private mergers and acquisitions and corporate governance. He has represented strategic and private equity clients pursuing acquisitions and dispositions across a range of industries, including health care, media, SaaS, manufacturing, insurance and financial services. Represented Fresenius Medical Care in its $2 billion acquisition of NxStage Medical Care, Inc. Represented Raycom Media Inc. in its $3.65 billion sale to Gray Television Inc. Represented private equity fund in its portfolio and add-on acquisitions of online ticketing platforms. Represented privately held consumer health care products manufacturer in its $300 million sale to private equity fund. Represented financial adviser in sale of practice to affiliated independent financial adviser. Represented infrastructure solutions provider in its acquisition of supplier of privately held fiber optics assemblies. Represented private equity fund in its acquisition of privately held supplier of aftermarket automotive products. Represented domestic financial institution in its internal restructuring involving mergers in all 50 states.